If your new property requires refurbishment, we will create economic solutions whilst ensuring the highest quality of Italian style and design. We also offer comprehensive plumbing, central heating and electrical services. We have a great track record for achieving exceptional project and our contractors, due to the steady flow of work we offer them, are able to complete the work at highly competitive market prices. Casa Londra offers fully comprehensive budgets and timescales. No job is too big or too small for our specialised contractors. 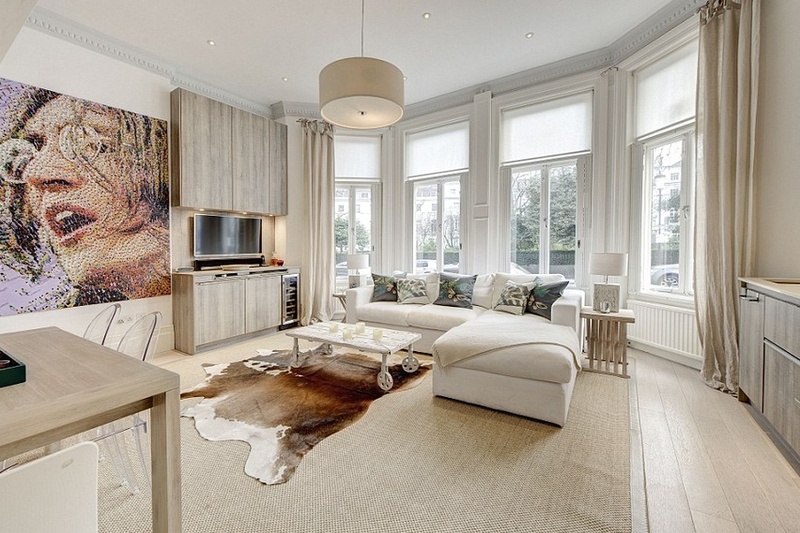 We have experience in refurbishing full houses in central London as well as small flats. We can arrange for an architect to design your perfect home and guide you through the complicated Residential Planning Permission process. Our quality contractors will then step in and finish the project to a high standard. We also offer quick buy to let dressing services and can turn around your property in no time, ready for your first tenant. This will involve a quick refresh, decorating it tastefully with good quality but economical furniture and equipping it with all the items a tenant might need.